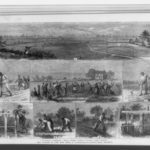 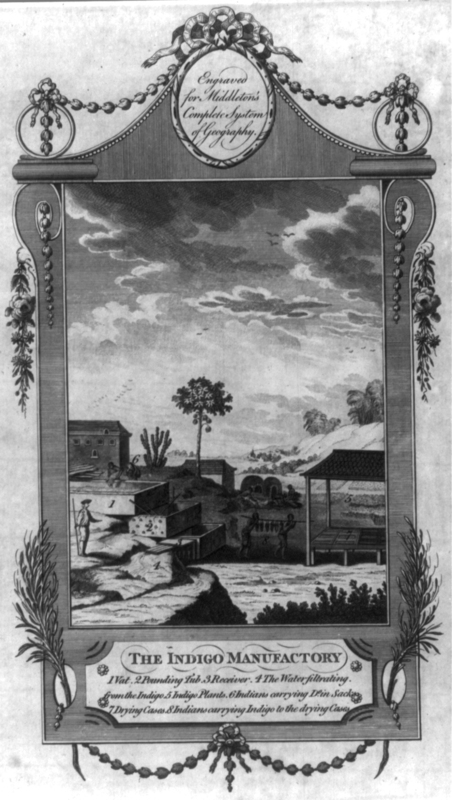 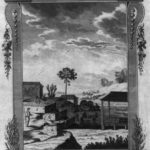 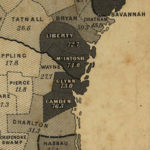 The Ossabaw Island and Torrey Family Papers includes two slave inventories, one taken in 1812 and one taken in 1817. 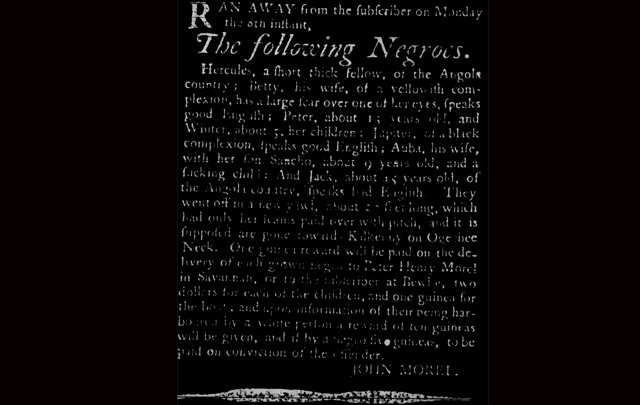 Slaves were considered property to be bought, sold, traded, and passed down to your children after you died. 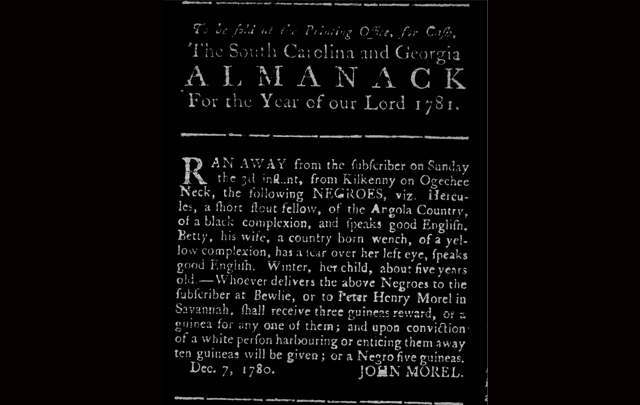 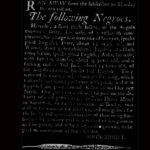 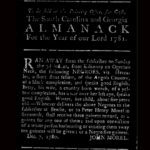 The slave inventory included here was taken in 1812 and shows the names, ages, and values of slaves from the estate of John Morel. 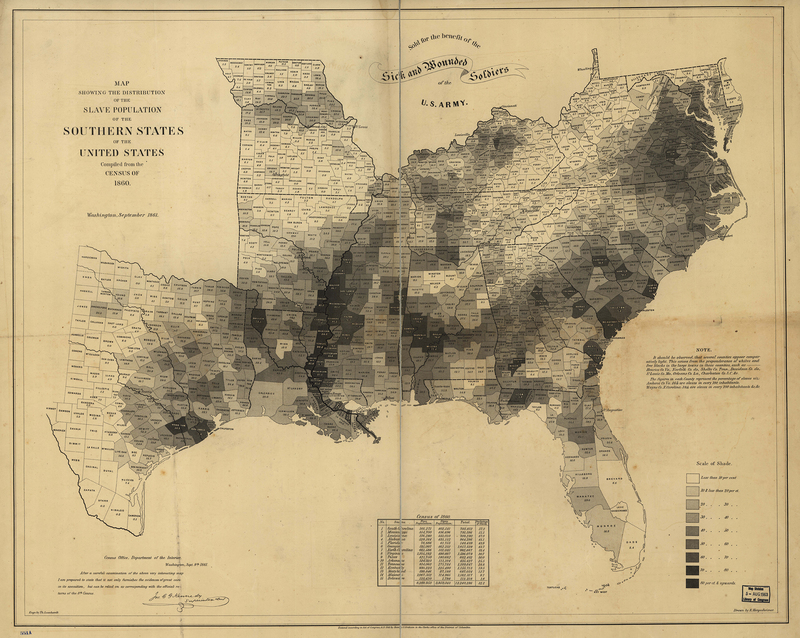 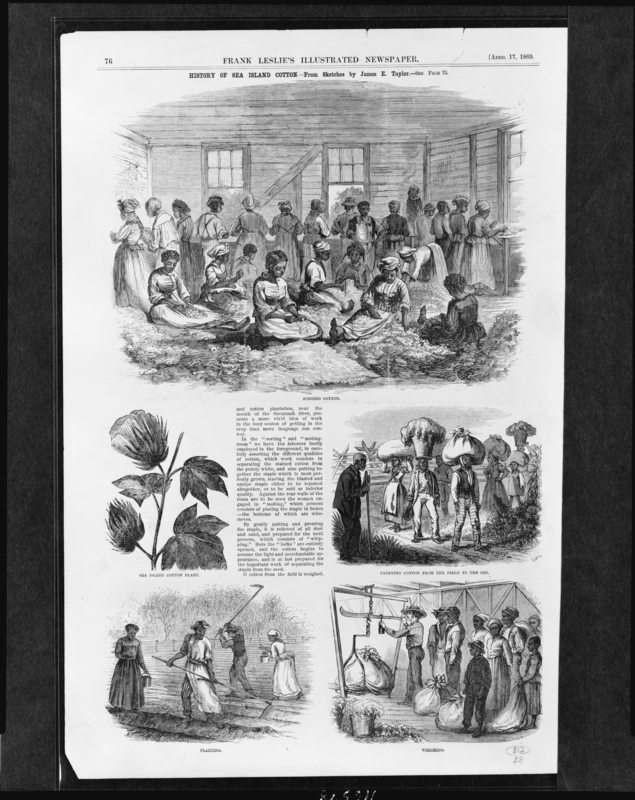 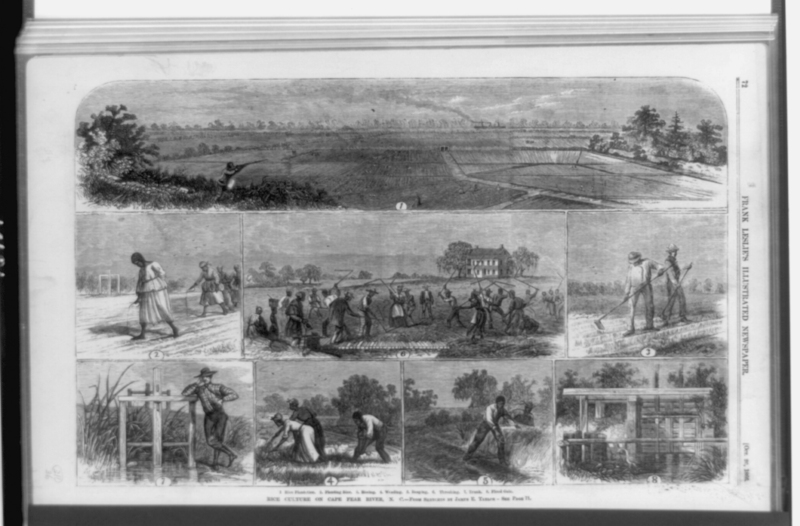 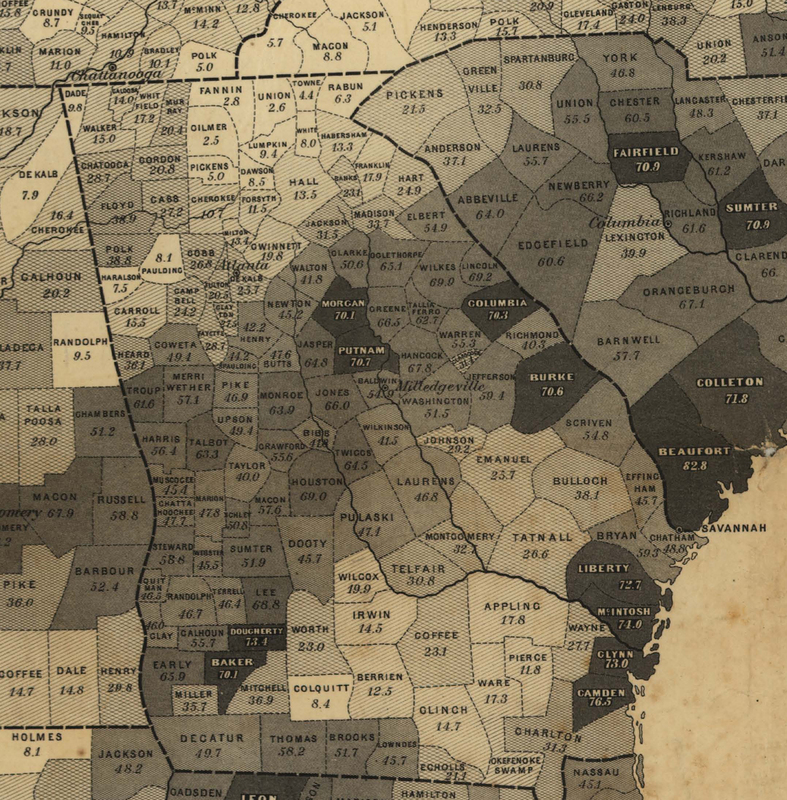 The map in this gallery was produced in 1861 and shows the distribution of slaves in the South. 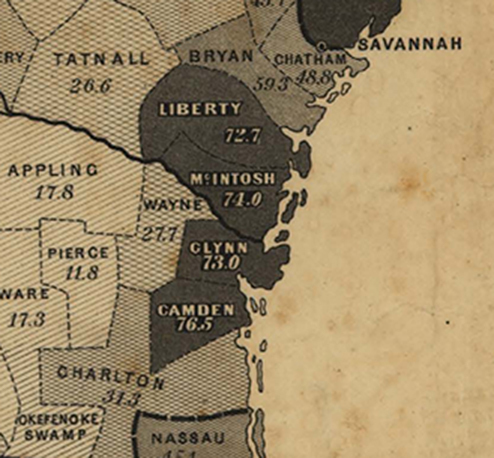 The numbers in each county represent the percentage of that county’s population that are slaves.